You may want to visit in September, as we’re celebrating California Wine Month with a special weekday SIP Passport. This passport allows you to visit any four wineries of your choice for $40. Visit our website at www.temeculawines.org to purchase your passport. 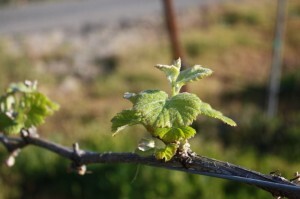 Early Spring in Temecula Valley: What is bud break? 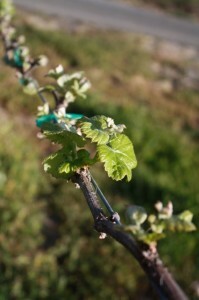 Bud break is the first stage of growth for a wine grape. Every grape in the Northern Hemisphere begins its annual growth cycle around March. This growth process occurs over a number of days and the length is determined by the grape variety, location, and weather. 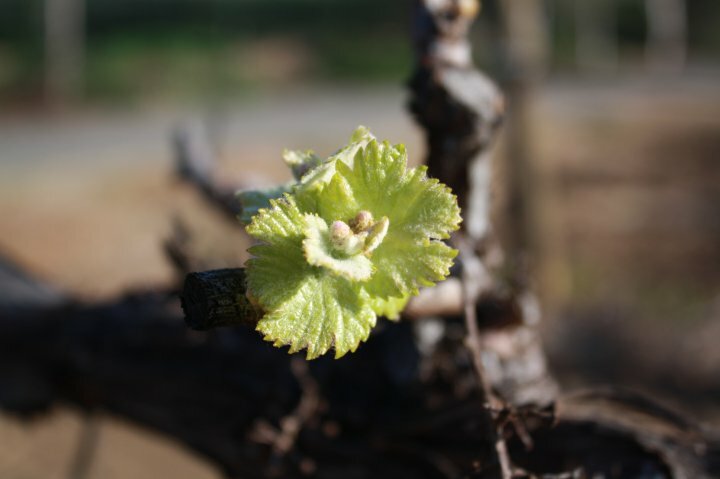 It’s always an exciting time when the first sign of green begins emerging in the vineyards! Bud break begins when the tiny buds on the vine start to swell. What’s interesting to note is that these buds actually appear in the summer of the previous growth cycle – they are green and covered in scales. During winter, the buds go dormant and brown and in the spring, they begin to sprout green shoots and finally, grape leaves. In warm climates like Temecula Valley, it takes about four weeks until the growth of the shoots start to rapidly accelerate, with the tendrils growing an average of one inch per day. *Credit for the bud break chart and info goes to Janice Schmidt, a UC Davis trained enologist. 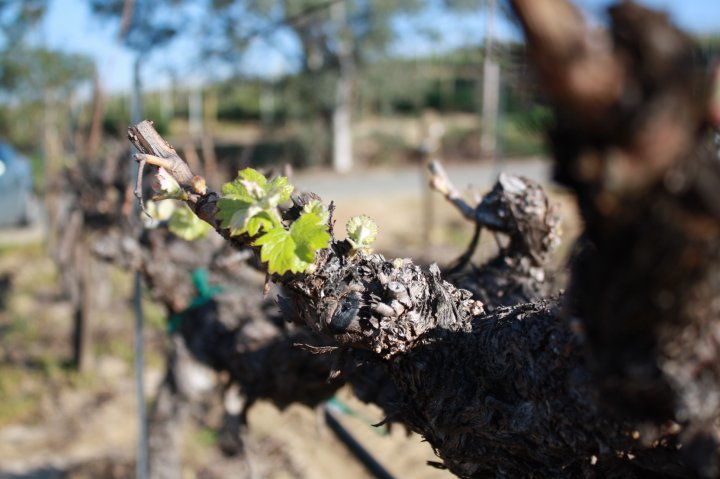 Here’s some Temecula Valley bud break beauty snapshots, courtesy of Falkner Winery. Happy early spring from wine country! Posted in Uncategorized, Winery News | Comments Off on Early Spring in Temecula Valley: What is bud break?